Activating your account and accessing the numerical work environment (ENT) and AMeTICE can be tricky if you have never done it. 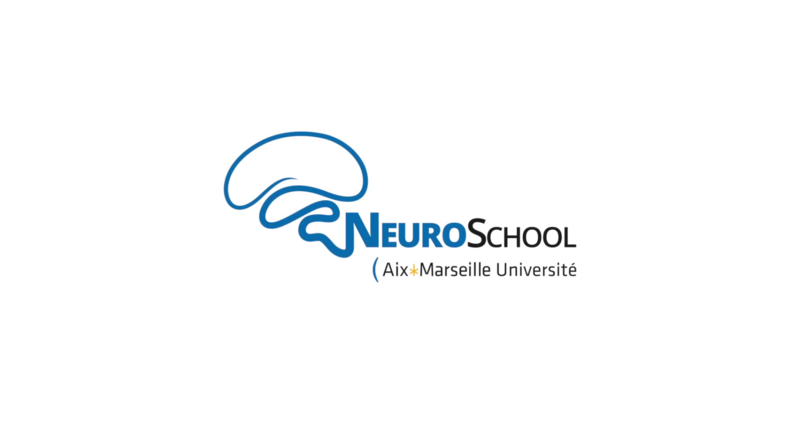 To help you with, NeuroSchool created a video tutorial! find the PhD Program courses. The tutorial is available in French, subtitled in French and English on AMUpod and Youtube.